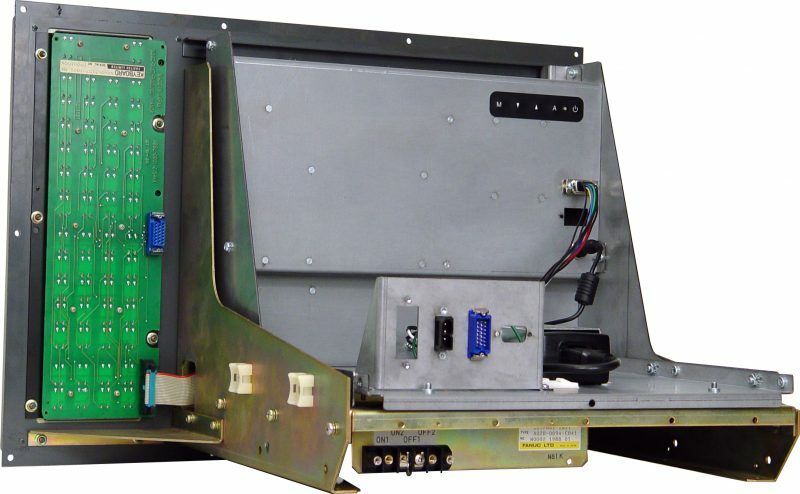 Model QES1514-055 14.1 In LCD replaces Matsushita (Panasonic) TX-1404AB, 14 In Color CRT Displays used in Fanuc 10 and 11 Series. 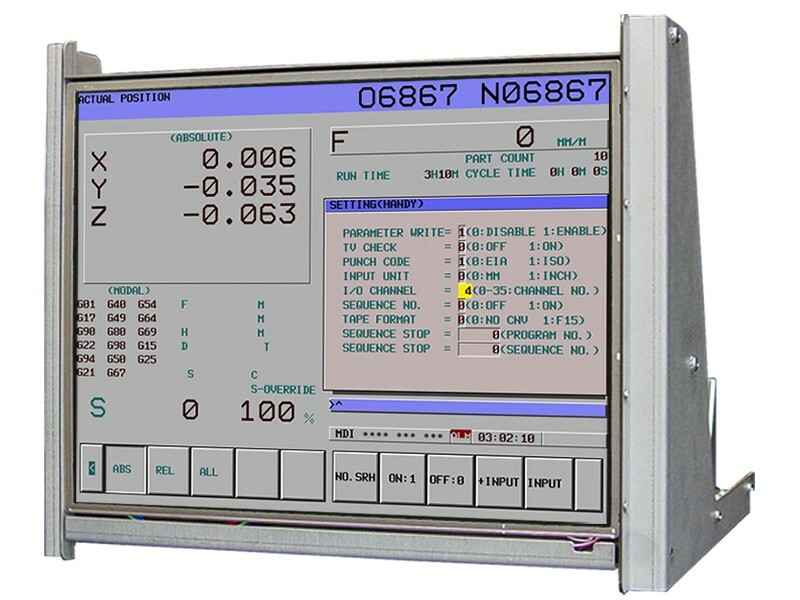 When you need a replacement monitor for your Fanuc CNC 14 inch CRT Monitor, why not consider installing a modern, high-quality 14 inch LCD display instead? We’ve made it easy for you by designing the rugged, open-frame chassis of the new QES1514-055 LCD display so it can drop into the mounting holes of the original A61L-0001-0074 Fanuc monitor and A61L-0001-0094 Fanuc monitor used in the Fanuc Controls 6, 10, 11, 12 and 15 systems, making it unnecessary to replace your original Fanuc CNC 14 inch CRT Monitor chassis. 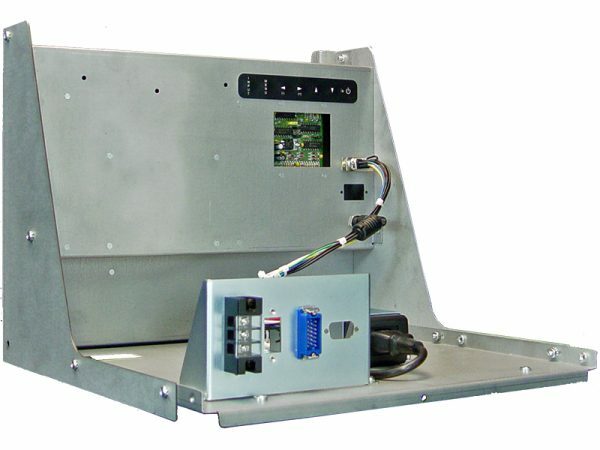 What’s more, the video input circuitry of the QES1514-055 accepts the TTL video signals from the original FANUC system with no need for signal adapters of any sort.